Voice Actress Yōko Hikasa is Married. 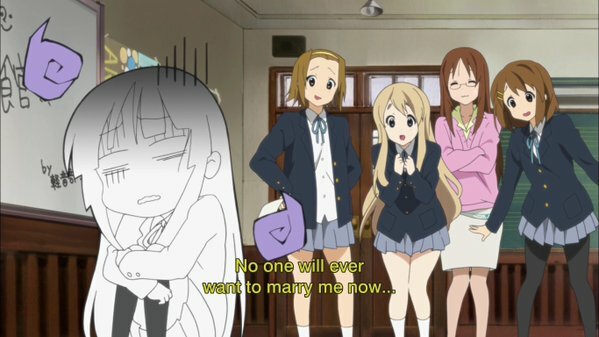 Your wish has been granted Mio. All I can say is best of luck to her and her marriage. Can’t wait to see what’s next in store for her.